About the Book: Miriam was glad to be warm and cozy. There were so many people in the town but it was nice and peaceful inside her cowshed. Little did she know that she would soon be joined by Midnight Visitors . 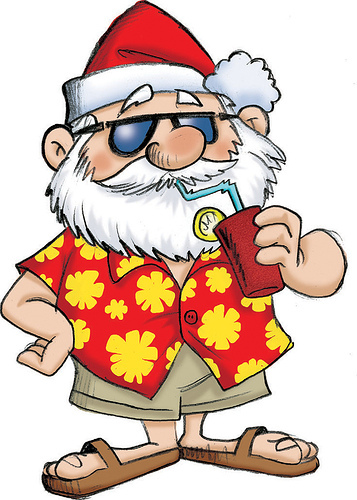 . . and not just any old visitors! My Review: It was cold outside and Miriam the cow is so glad to be inside the cowshed keeping warm. It was time for bed as Dan the herdsman has left for the day. As she settles in for the night she heard a knock on the door. It was Rita Rabbit and her little family. “It’s a bit late for visitors,” she complained. But since it was freezing cold outside she let them in. And not long after, there came several knocks, Freddy Fox stopped by and so did Dan’s boss, the innkeeper. He was showing a really tired looking man and his wife the cowshed. He told them to make themselves comfortable. Miriam thought to herself, “is this a cowshed or a hotel?’. Then she realized the woman was expecting a baby. 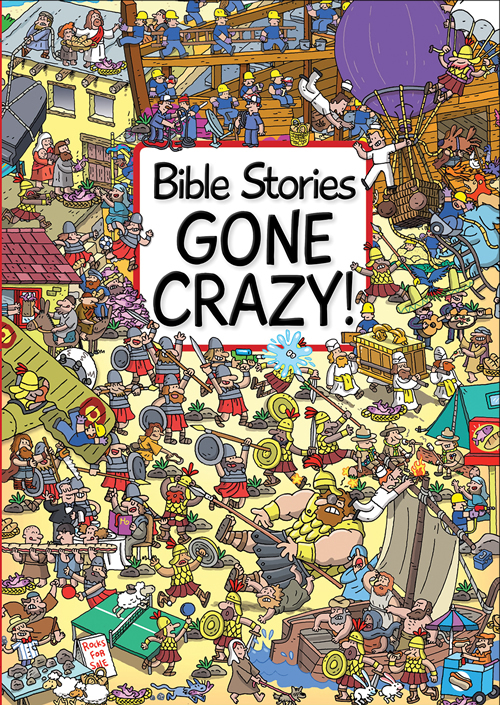 This is a story about the birth of Jesus. After their long journey to Bethlehem, Joseph and Mary realized that there was no place for them to stay because the inn was already full. They ended up spending the night in a stable, a place where animals were kept. 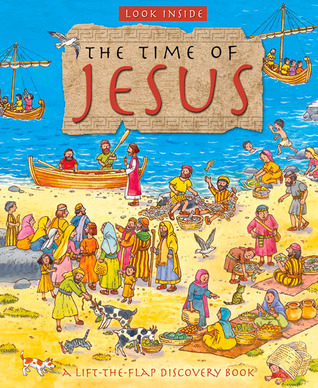 The message from this book is about sharing and caring for others. Miriam was able to share her warm cowshed with others, even the fox was on its best behavior. But to her biggest surprised she shared her cowshed with the baby Jesus, welcoming his birth into the world. The illustrations by Jo Parry is not only bright and bold but helps tell this wonderful story. 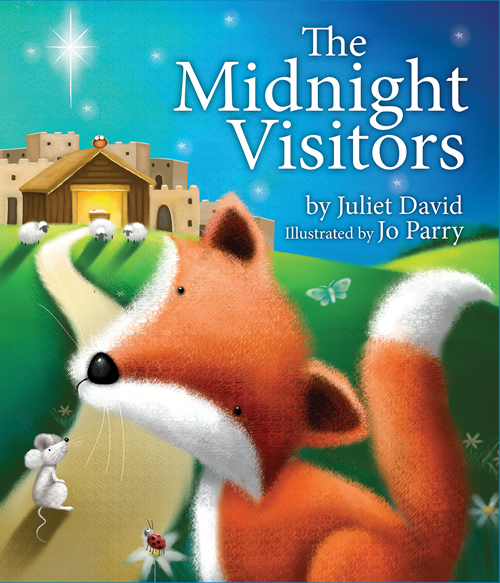 About the Author: Juliet David has written many children’s stories and Bible activity books. 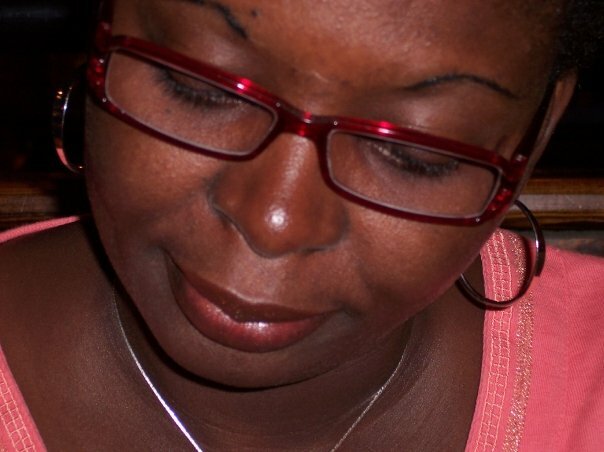 Her other interests include painting, music, and travel to Israel and other Bible lands. This experienced author lives in London with her family. Bible Dominoes. With Storybook inside. 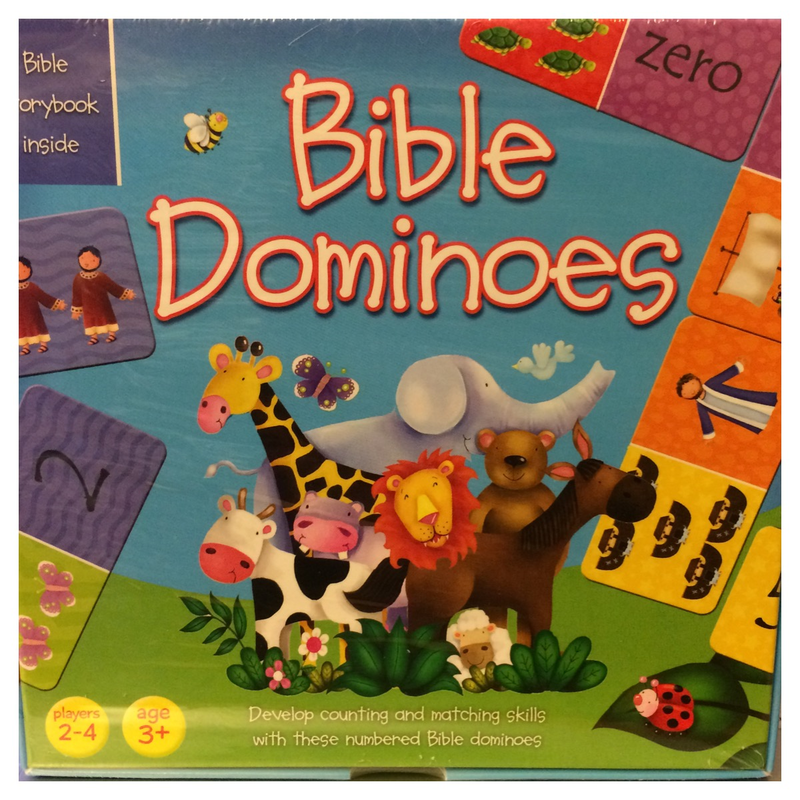 My Review: This bible game is fun for kids which helps to develop their counting and matching skills. The dominoes are bright, colorful, and sturdy. 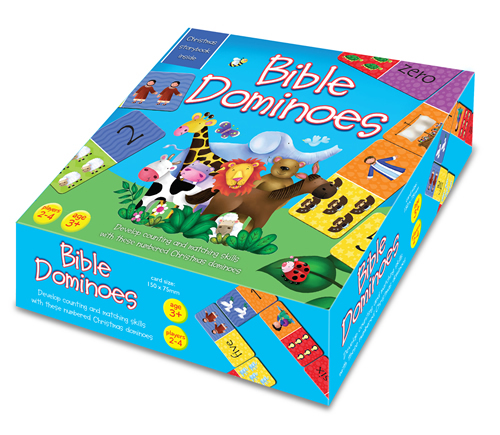 Inside the box set includes 28 dominoes with a mixture of Bible characters, numbers, and animals to match and a story booklet explaining the stories featured on the cards. Overall, kids between the ages of 3 and 7 will find it fun to play with and learn as well. Book Review. 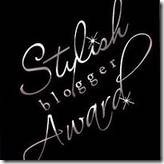 Kregel Blog Tour: Candle Prayers for Kids. 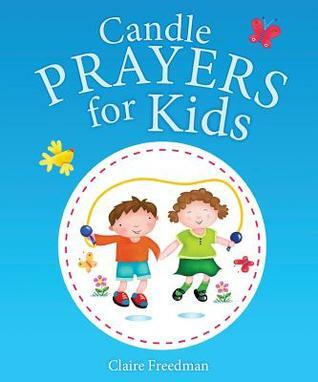 Candle Prayers for Kids by Claire Freedman and illustrated by Jo Parry. 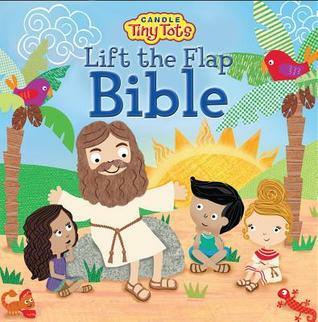 About the Book: A delightful companion prayer book to the popular Candle Bible for Kids. 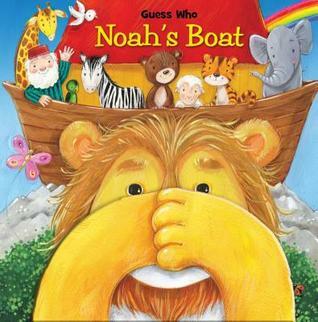 Jo Parry’s distinctively bold and vibrant illustrations complement a combination of traditional and modern prayers by Claire Freedman, author of the Benjamin Bear series. 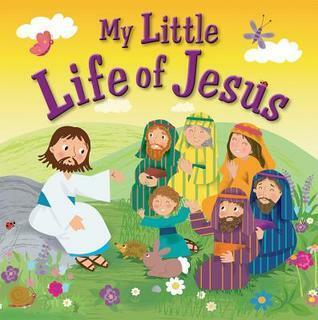 Candle Prayers for Kids helps to bring prayer and talking to God into the life of every child. An easy to use collection of simple prayers for home, school and church. 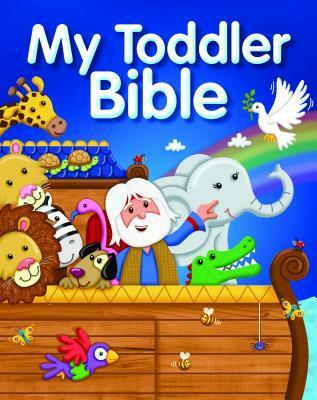 My Review: Bible stories for children are interesting to read but this book by Claire Freedman is about teaching your children who to pray a simple prayer. 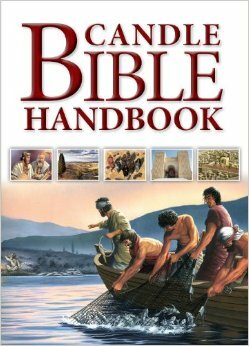 The contents includes: Let’s Praise God! Our Families and Friends! Special Days! God and Me! Prayers for Others! Good Night God! Health! Sad Times and many more. Each prayer is simple and easy to read and remember. Children can pray asking God to help them with their school work, help them to listen to the teacher and not to give up when their home work is difficult. And prayers like, thanking God for their daily food and helping those that don’t have enough food to eat. These little prayers are heart felt and does give a child faith that their prayers are been heard by God. I love the illustrations by Jo Parry. There pictures are bright bold and colorful with brings light and life to each prayer.